If you own the Sony Xperia SP, Sony Xperia V, Sony Xperia T or Sony Xperia TX then you should soon see the Android 4.3 update hitting your handset. 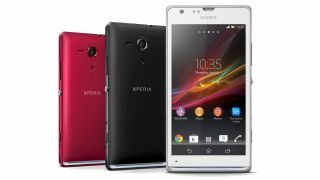 Sony started the Jelly Bean roll out to the Xperia SP earlier this week, with the three other handsets getting the update right now. Want to know what goodies Jelly Bean will bring your handset? Step right this way to our Android Jelly Bean review.